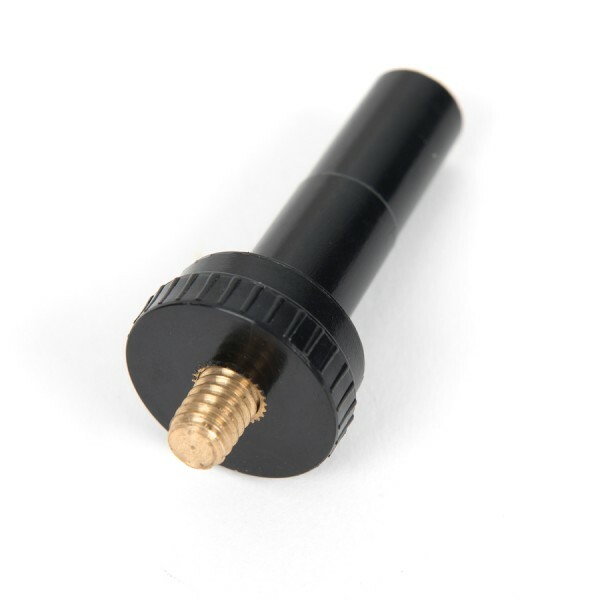 Universal camera mount made from a durable plastic with a metal screw thread. 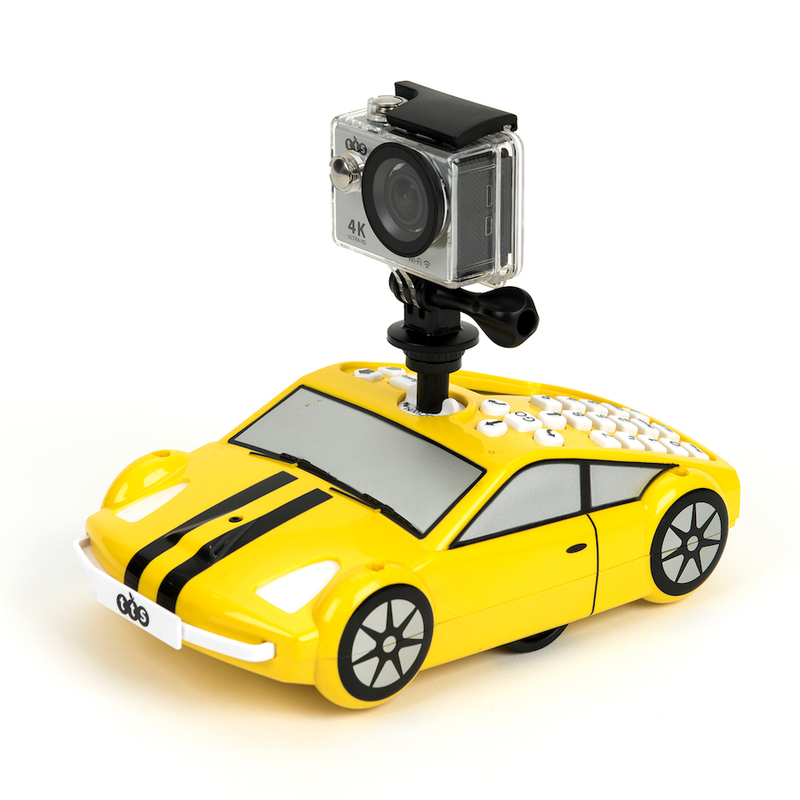 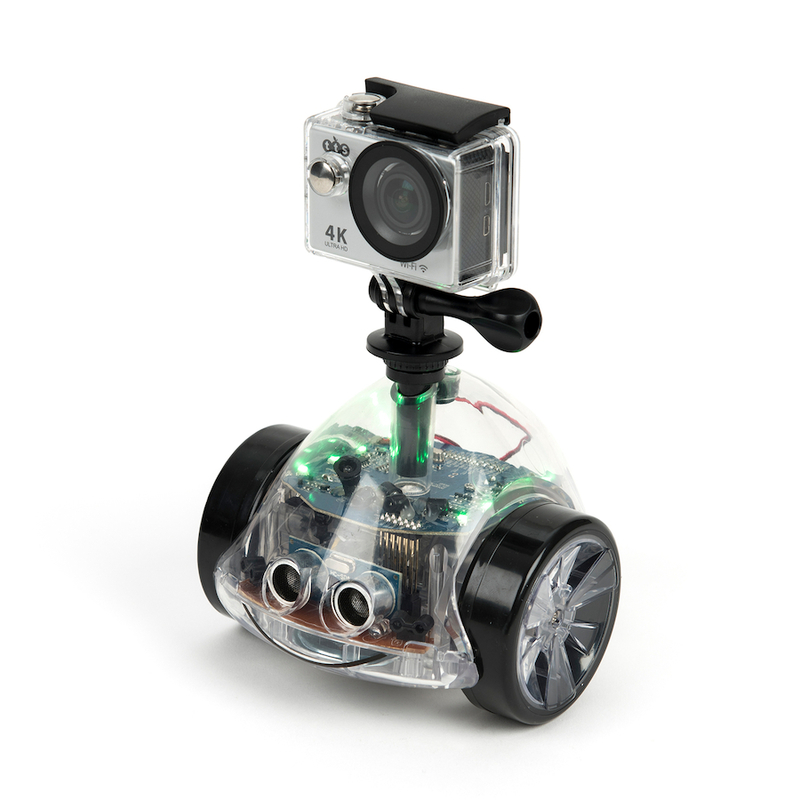 Fix any camera to your floor robot with a 10mm diameter hole such as InO-Bot and Pro-Bot®. 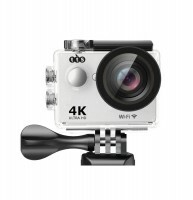 Weiterführende Links zu "Robot camera Mount"
Unser Kommentar zu "Robot camera Mount"
Kundenbewertungen für "Robot camera Mount"